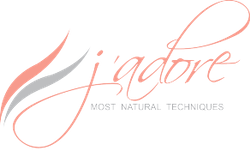 J'Adore is a microblading, semi-permanent makeup franchise in the med spa industry. They offer clients a range of semi-permanent makeup services as well as eyelash extensions, facials, microdermabrasion and more. The J'Adore franchise opportunity has a range of franchise options to fit different types of locations and investment levels. Jacadi is an international clothier for children and babies. Jacadi’s authentic and timeless children’s fashions are inspired by the French tradition, and the clothier maintains a strong commitment to quality, incomparable fabrics, exclusive patterns and attention to detail. Jacadi’s products include clothing, footwear and nursery items for newborns, toddlers and boys and girls up to 12 years old. Shop at Jacadi to reflect elegance and refinement in children’s wear. For babies, Jacadi offers essentials such as bodysuits, t-shirts, sweaters and sets, dresses, swimsuits and accessories. The extensive list of selections continues for boys and girls 2 to 12 years old. And in particular, for the young Mademoiselle, Jacadi offers an assortment of fashions that bring instant sophistication to the wardrobe of girls 10 to 14 years old. Jack of All Trades Handyman® provides handyman services to residential and light commercial properties. we train you to be the CEO of your own business. We provide you a detailed system for hiring the right handymen for your franchise. We also operate a National Call Center where we handle customer inquiries and schedule appointments for you. This allows you the freedom to focus on growing your business rather than answering calls and pounding nails. We’re the fastest growing full-service tax preparation company with a mission of offering clients access to simple, low-cost solutions to manage their taxes and tax refunds. With nearly 6,300 franchised and company-owned locations, our brand is recognized nationwide. Jackson's All-American Sports Grill, your local sports grill since 1977. We strive to bring our customers the best in casual dining and sports viewing along with the best nightly atmospheres to hang out with your friends. Each Jackson's location boasts dozens televisions to follow your team's action. We are showing every major sporting event every week, so please stop in, and enjoy Jackson's All-American Sports Grill. At Jackson's we bring you the biggest ½ pound "Certified Angus Beef" burgers you can find. Each one of our mouth watering burgers is topped with lettuce and tomato and comes with a heaping pile of hot French fries or your choice of a salad, fresh fried potato chips, green beans or cottage cheese. Pick and choose any topping you like or pick from one of our favorites… our Signature Burger. Jamba Juice is a leading restaurant retailer of better-for-you food and beverage offerings, including great tasting fruit smoothies, juices, and teas, salads, sandwiches, and more! Jamba is a leading healthy lifestyle brand offering consumers great-tasting and differentiated products inside and outside their stores. Jani-King is consistently recognized as the leading commercial cleaning franchise company. Along with low-investment options, Jani-King offers a level of training, business development and administrative support unrivaled in the cleaning industry. Jantize is a professional cleaning franchise system which is expanding through an Area Developer franchise concept. This concept is structured so that the Area Developer acts similarly to a master franchise, selling and supporting local units. Janitize offers territories in all major cities in a recession-resistant industry with relatively low investment and no inventory required. Get the best deals and unlimited earning potential with the area developer/master franchise offered by Jantize America. Owning an area developer/master franchise paves the way for your success in a truly recession-resistant industry. Jason’s Deli is a casual fast food restaurant chain that features a fairly traditional deli menu with an array of sandwiches. In addition to the typical sandwich fare, each Jason’s Deli also has a selection of soups, a fresh salad bar, pastas, breakfast items, desserts, and a kids’ menu. While most customers go to Jason’s Deli itself, the restaurant also does a good amount of business in catering for private events and corporate meetings. Jason’s Deli has received a number of awards for the taste and quality of their sandwiches. Java Detour® is "changing the way america buys coffee." 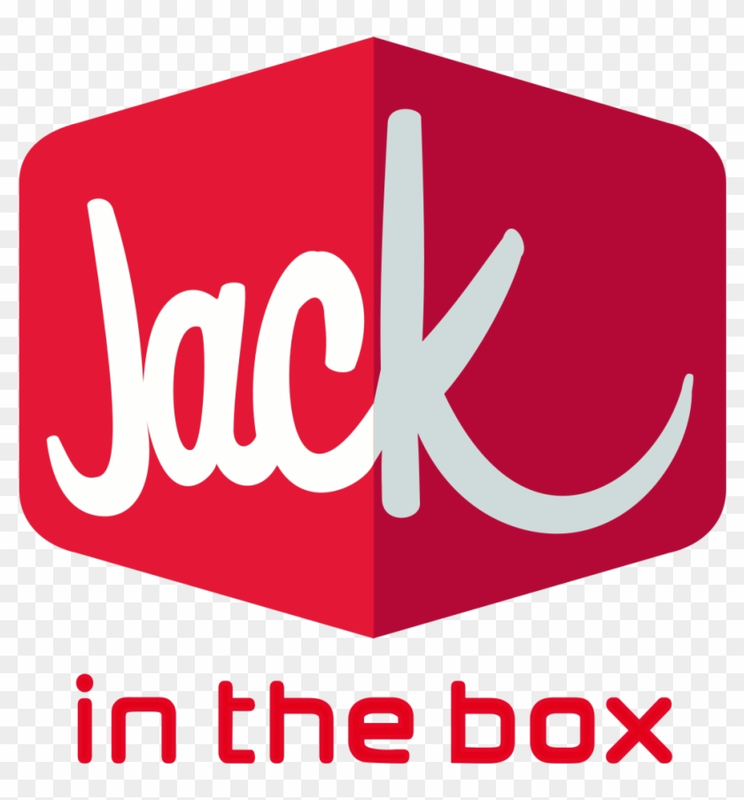 The company is responding to the overwhelming demand for gourmet beverages delivered with fast-food speed and convenience. Their mission is to create customers for life by providing superior quality, convenience, and customer service to every person, every day! It's About the Coffee…To millions of people, breakfast and mid-morning snacks call for coffee alongside. More and more that means Gourmet Coffee. Americans drink approximately three times as much gourmet coffee as we did two decades ago, and the percentage is still rising! …It's About the 75 Muffin Flavors. From the beginning, Java's Brewin' has understood that running a successful coffee shop means delivering great baked goods as well as great coffee. Our huge gourmet muffins are made from our own recipes, and topped with only the freshest ingredients. Customers come from all over to experience our traditional muffins like blueberry, apple and corn. They also treat themselves to exotic varieties like Hawaiian Delight, Boston Cream, Strawberry Cheesecake and Zesty Limon Pie. For the health-conscious, Java's Brewin' offers muffins that are low fat and sugar-free. Bagel fanatics argue that our bagels are as good as our muffins, and say the only problem is choosing from the 12 varieties of home-made cream cheese spreads offered daily. Jazzercise fitness classes, taught by more than 6,000 instructors, blend jazz dancing with an aerobic workout for nearly a half million students worldwide. Jazzercise makes money through franchise fees as well as the sale of clothing, books, and other merchandise online and through catalogs. The company's JM DigitalWorks unit produces Jazzercise workout tapes and provides video production services to other clients. 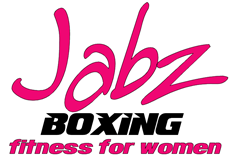 Its Jazzertogs division offers fitness apparel and accessories. CEO Judi Sheppard Missett, a professional dancer, founded Jazzercise in 1969 and began franchising in 1980. We are known for our work with Samsung, Toshiba, Manpower, Church Mutual, Associated Bank Corp., Peterbilt and the Chicago Transit Authority. MOH is the ability to advertise and market to a fully captive audience of clients and/or potential clients that are already interested in your product or service while they are on-hold. It also allows a business to retain callers’ interest while on-hold by creating a sense of customer service and a shorter passage of time. J.D. Byrider specializes in 5- to 10-year-old cars sold for an average of $7,000. The target customer is a blue-collar worker with a blemished or limited credit history, a segment that has grown with the rise of personal bankruptcies. Unlike most dealerships, where customers pick a car and then figure out how to finance it, J.D. Byrider reverses the process: Credit counselors guide customers toward vehicles within their price range.